Quick and easy to prepare, full of crunch and deliciousness. Plus they are boosted with vitamin C and fiber, thanks to the addition of sweet potato. 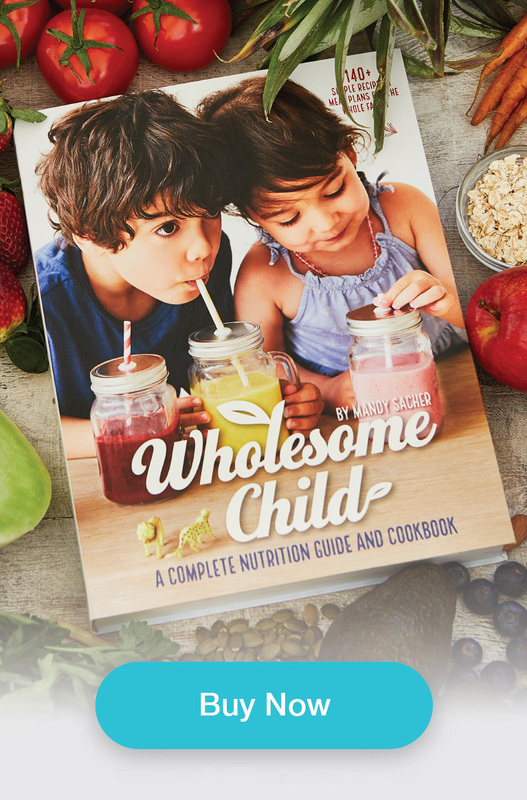 Perfect for fussy eaters who refuse to eat their veggies. 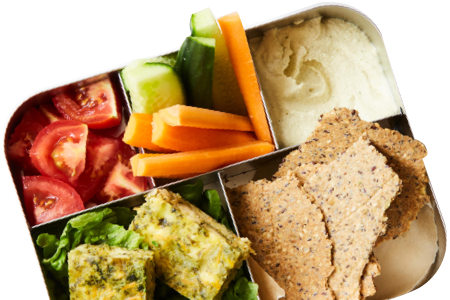 Serve with any dip of choice and they are a fantastic choice for school lunchboxes. 2. Add butter and sweet potato to a food processor and process until smooth. 3. Add dry ingredients and process until a dough forms. 4. Divide dough into 2 batches and place one half in between 2 sheets of baking paper. If dough seems too sticky add a little more flour or lightly flour the baking sheet. Using a rolling pin, roll out dough to 1/8" thick. 5. Take top baking sheet off and using a pizza cutter, cut dough into 1 ½" x 1 ½" squares (you can also bake it without cutting the dough and break it into pieces afterwards). 6. Transfer to a baking tray. Repeat with other half of the dough and place on a second baking tray. 7. Bake for 20-25 mins or until golden. It will crisp up once it cools down. 8. Leave to cool on a wire rack before serving.